From the author of Ice Cream for Breakfast, discover what it takes to write a page turner, or how to pack an entire story into an Insta-caption. As well as tips on how to really sit down and just - write! This talk is for you if you're: Full of story ideas, creative energy, and you love to write. One in six people have experienced a common mental health problem in the last week. Journalists Daisy Buchanan and Laura Jane Williams have both experienced anxiety and depression - #AngstFest is their way of talking about it. A panel discussion on anxiety, depression and mental health, featuring readings from several gifted voices, #AngstFest is an event designed to remind you that you're not alone. Anticipating the January Blues? Your misery can find its company here. A school lecture and workshop to Year 10 at Priory Academy to dissect the ways we can use Instagram to tell our stories. 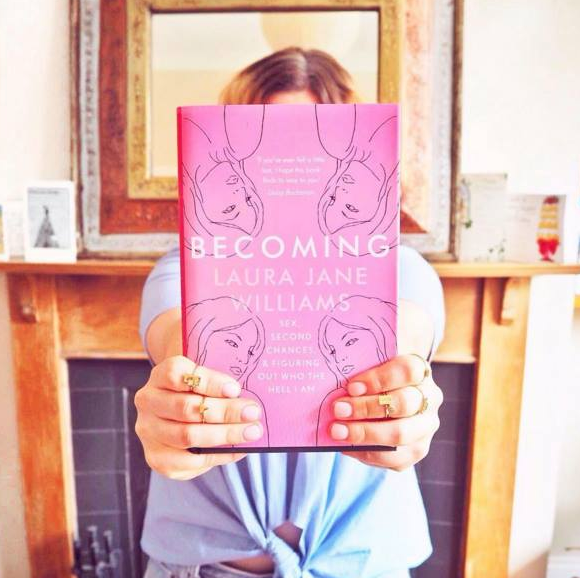 With readings from her work and behind-the-scenes details of her Grazia dating column - the stuff they couldn't print - Laura will have you giggling, welling up, and ultimately affirming "me too" with what it is to be a sexual woman who wants to talk about it. An opportunity for graduates of all the Superlatively Rude writing courses to come together and meet each other over drinks in an East London pub. Details to be emailed! As part of The Mill's "Learn at Work" week, Laura will be presenting on being curious, creative - and embracing our inner child as we do so. 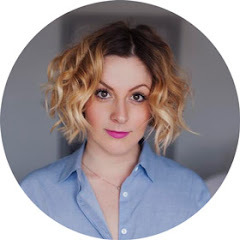 Ryannon Styles and Laura Jane Williams join us for this revealing event where they'll be discussing the importance of being true to yourself and what it means to document your life for the public eye, chaired by Cyan Turan from Red Magazine. Stoke Newington Literary Festival - "Author Confidential"
‘Author’ recently came out top in a list of most desired jobs in the UK. But what’s it actually like being one? Writers’ block, Olympic-level procrastination, publisher rejections, vicious edits, bad reviews and signing queues with no-one in them… Andy Miller – author of Read Y’self Fitter: A Year of Reading Dangerously AND Stewart Lee’s former editor – hosts an entertaining expose of life behind the best-sellers. An afternoon workshop, for members only, on writing words that people want to read. 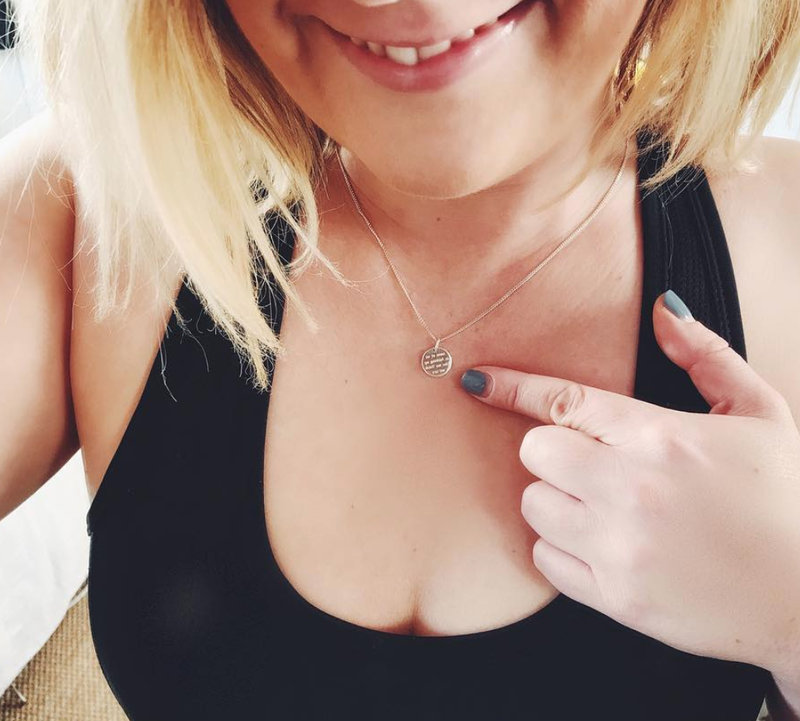 Real Talk: Live combines the honesty and truth-telling of Real Talk Radio with the fun and warmth of an intimate Sunday morning coffee date with your favorite friends. 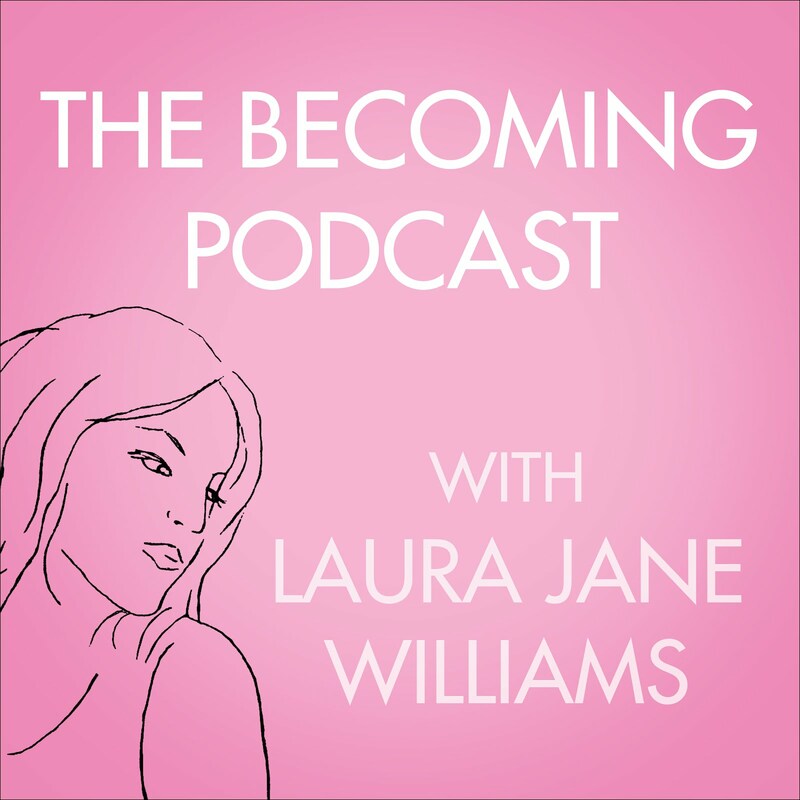 This event is part interactive podcast interview and part real talk roundtable discussion, this time with featured guest Laura Jane Williams. 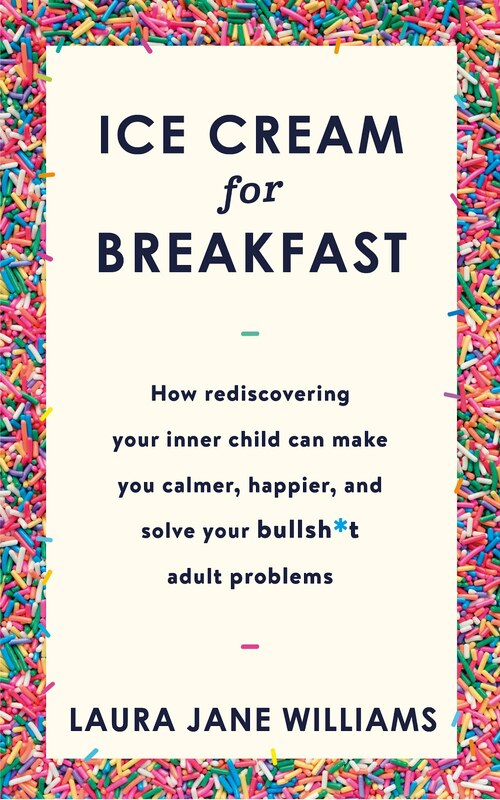 Join Laura Jane Williams on her Facebook Live chat as she discusses her latest book, Ice Crea, For Breakfast. Laura will be hosting a creative writing workshop as part of Birchbox's Creativity event. Laura will be back at Soho Farmhouse to teach her second creative writing class.